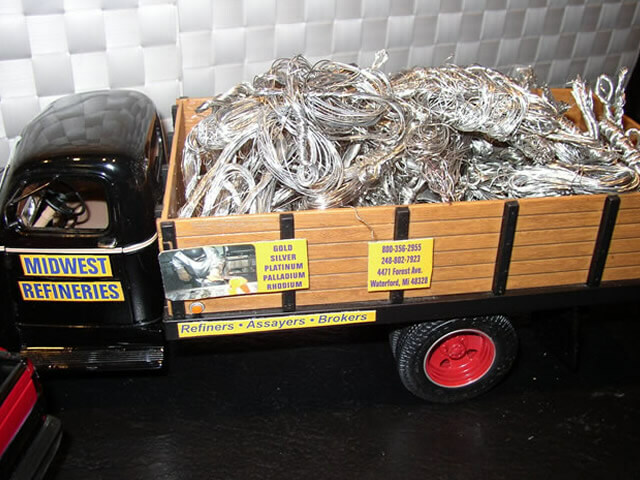 We are the only scrap platinum buyers and refiners you will ever need! A Buyer For Your Scrap Platinum is a division of Midwest Refineries LLC. Midwest Refineries is a family owned and operated business since 1939 and enjoys a reputation of integrity and accurate platinum recovery within the precious metal refining industry. 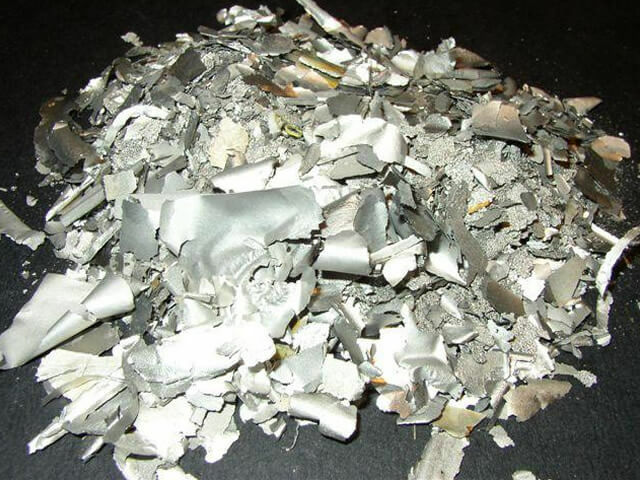 From large industrial scrap platinum refining lots, to small amounts of platinum scrap sent in to us from the general public, Midwest Refineries is the right choice to sell your platinum and all platinum group metals scrap. 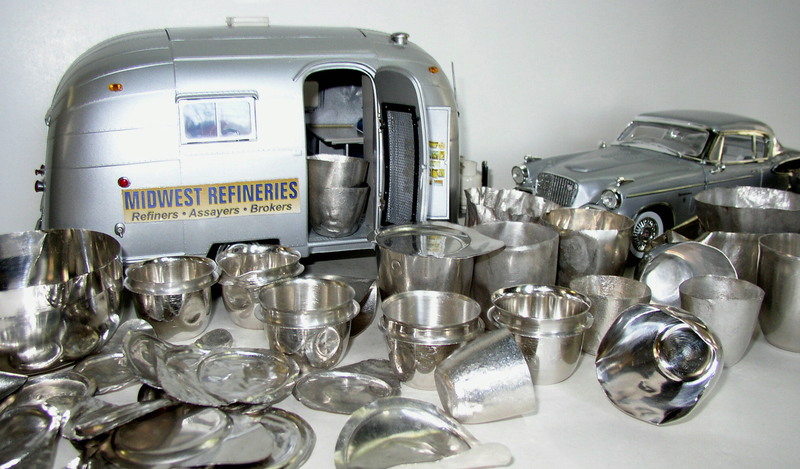 A full-service refiner, smelter, assayer and buyer, Midwest Refineries has no platinum refining fees, no assay fees and no inbound troy ounce weight charges on any platinum scrap materials. Midwest Refineries has no minimums on Platinum, Palladium and Rhodium scrap metal, and are the only scrap platinum buyers and refiners you will ever need. 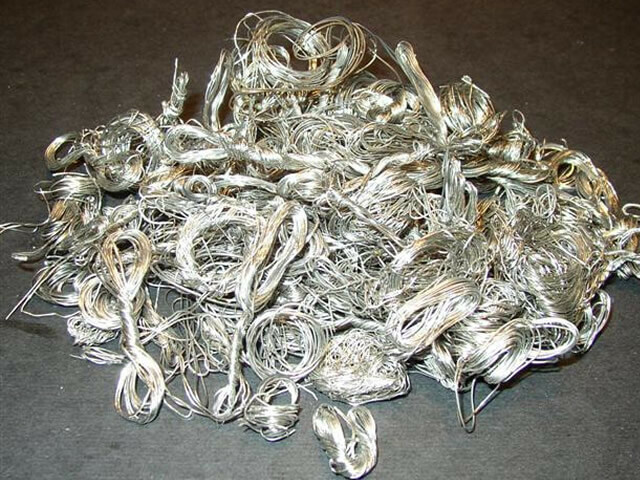 We buy: Platinum Jewelry, Platinum Wire, Industrial Platinum Flake, Platinum Crucibles, Lids and Screens and more. All the platinum mined since the beginning of time would only be the size of a 25-foot cube! A six-inch cube of platinum weighs as much as an average man! Midwest Refineries has NO FEES OR CHARGES PERIOD! We pay 90% of the value of your platinum materials. You receive the platinum market price on the day your order is assayed and brokered. Be sure to include all of your contact information including name, address, phone and e-mail address if you have one. List the items you are sending and the nature of your platinum material if known.